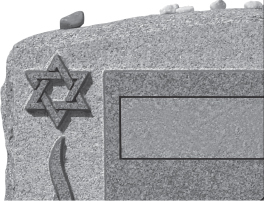 Hebrew Basic Burial is an expert in funerals that are simple, dignified and reasonably priced. We will arrange a service according to your wishes, at graveside, in chapel or at your synagogue. In the tradition of Jewish burial societies, Hebrew Basic Burial observes the highest standards of Jewish ritual care. In addition, pre-planning our service can help you lock in future funeral costs at today’s lower prices. As a non-profit organization, we are committed to helping you find an option that is affordable for your family.